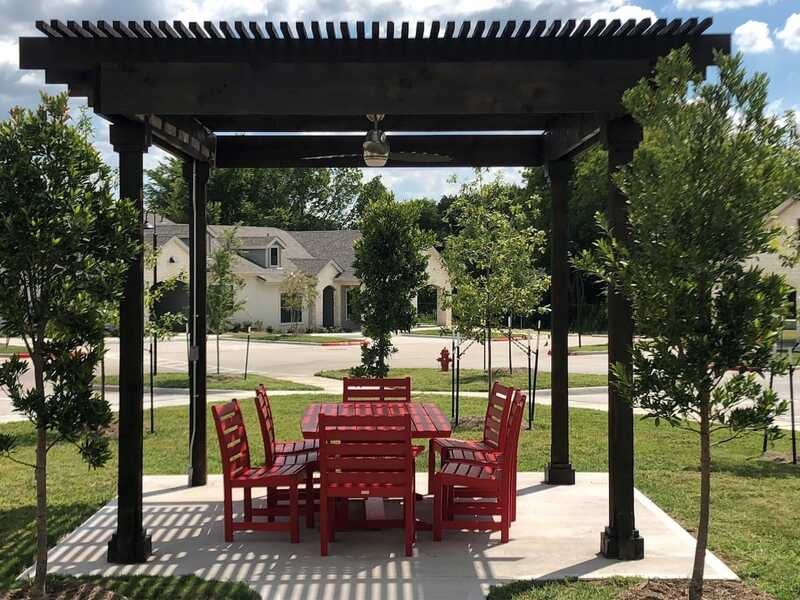 The Reserve at Dry Creek, conveniently located near IH 35 and a short distance from retail and community businesses, will have you living a life you love. 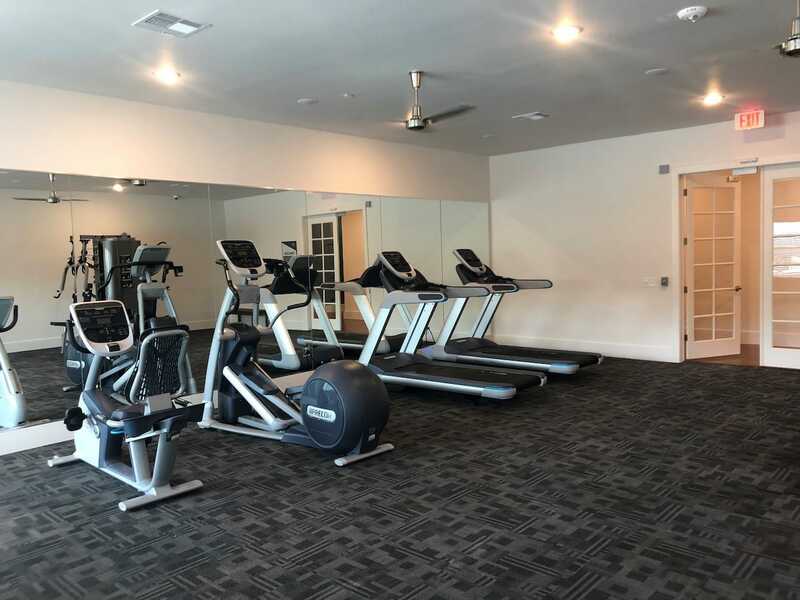 This new senior friendly property offers many community and apartment amenities. 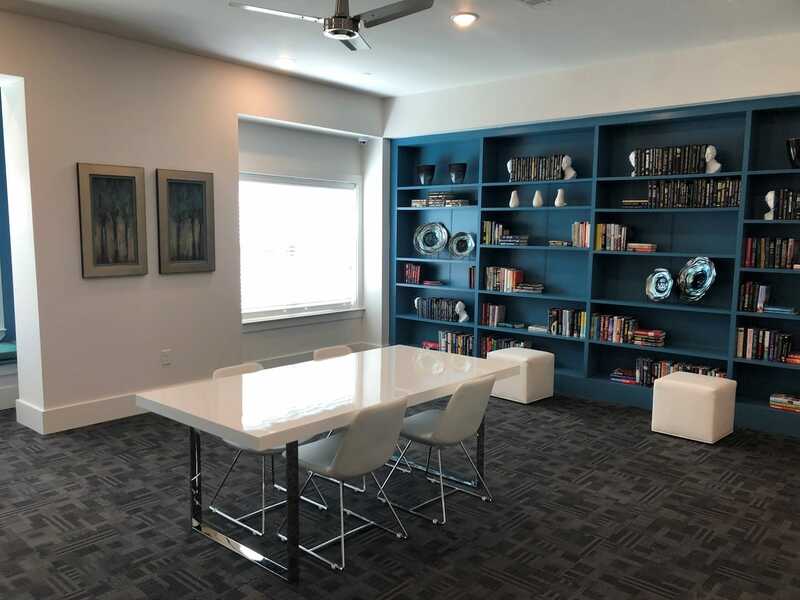 Enjoy coffee with your neighbors in the Community Room, join a book club discussion in the Library, or be creative in the spacious Art Studio. 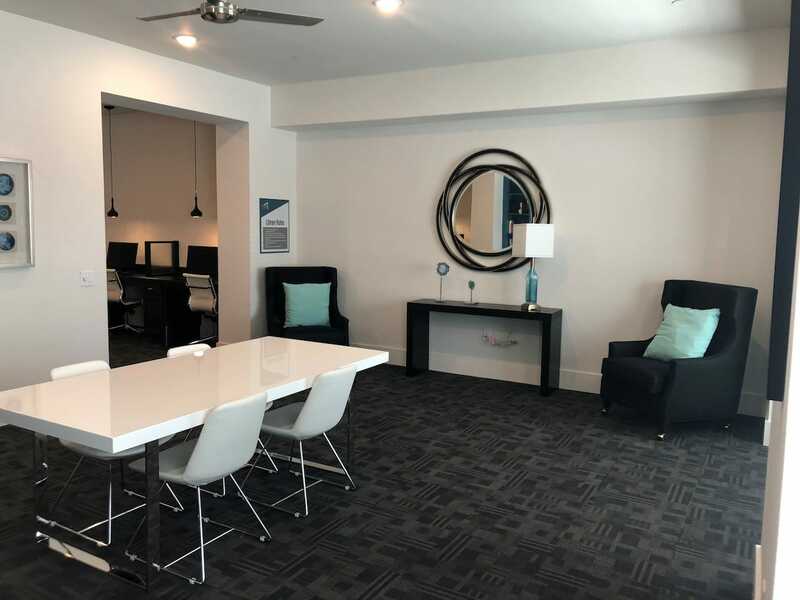 Our apartment homes were designed with you in mind, combining polished and functional features including an energy efficient design, full appliance package, walk-in closets, full size washer/dryer connections and private storage. 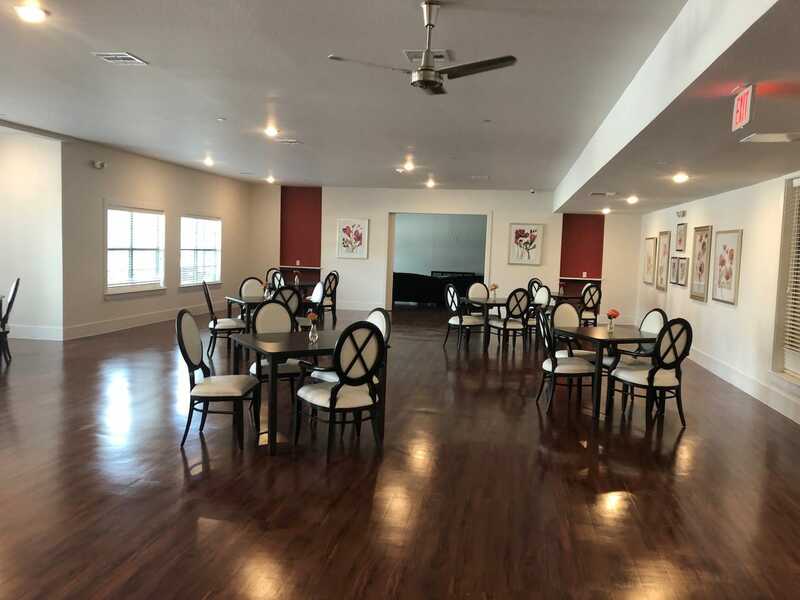 At The Reserve at Dry Creek, you will be proud to call us home.